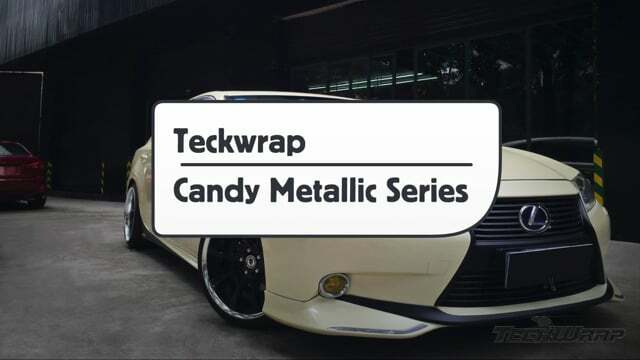 This is an official product video for Teckwrap's Satin Metallic Wrap Film. 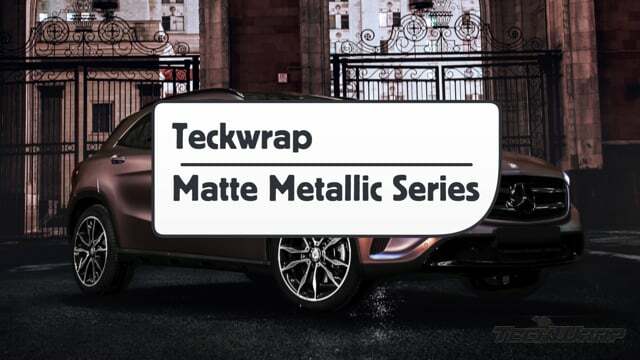 In this video you will find all the necessary product and install information in order to achieve a professional finish with long term durability. 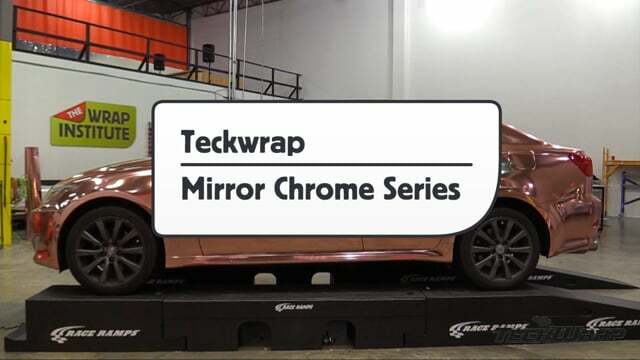 This is not an endorsement of the product. 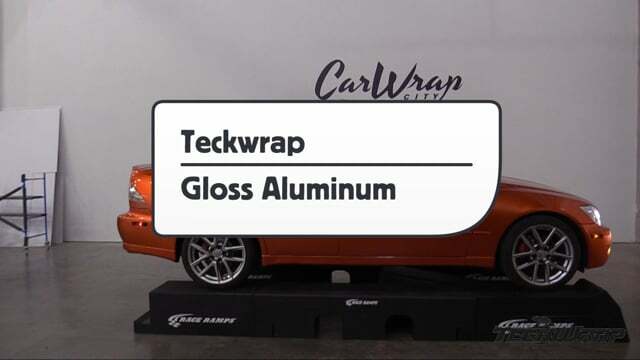 It is a neutral product video made by The Wrap Institute with product information provided by Teckwrap.